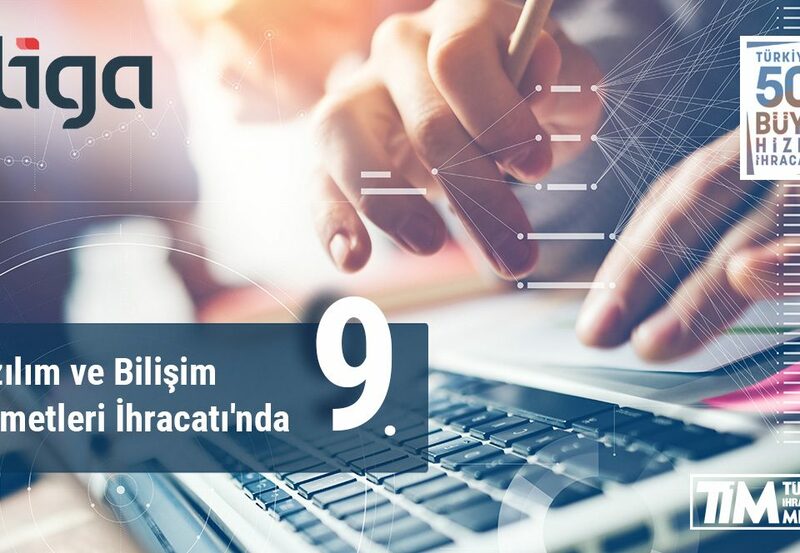 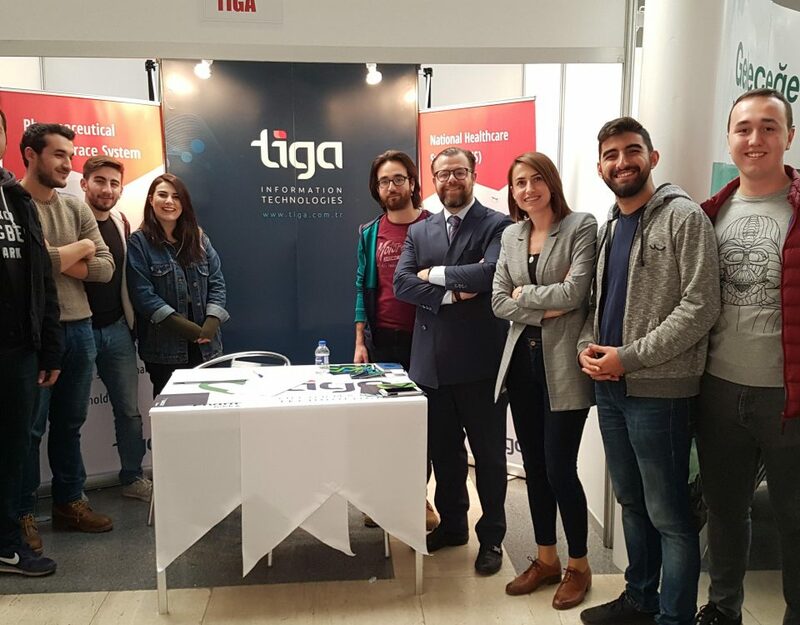 Himss Eurasia 2018 Emram Education Conference And Health Informatics Fair | Tiga Bilgi Teknolojileri A.Ş. 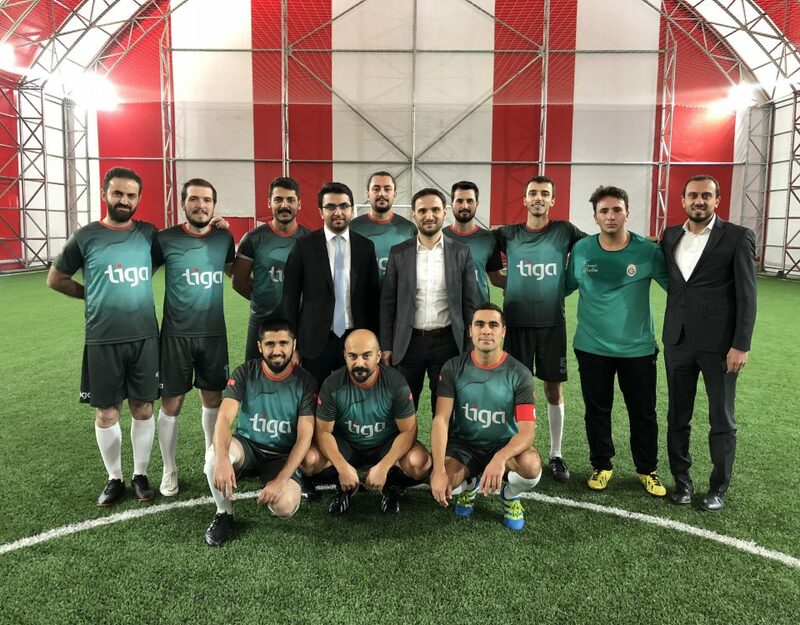 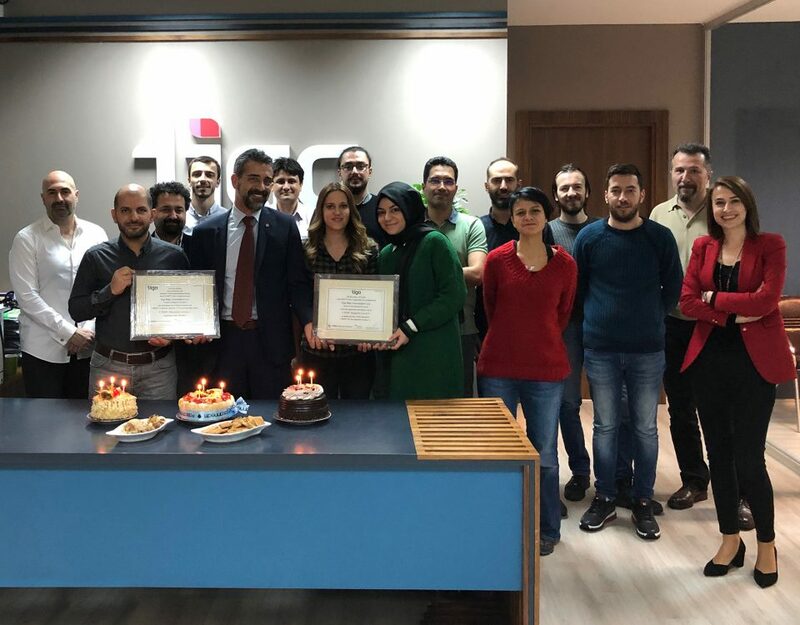 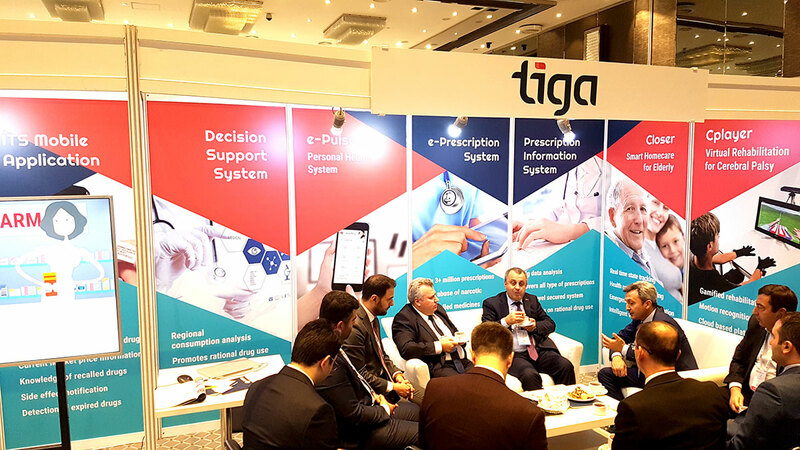 As Tiga Information Technologies, we attended Himss Eurasia 2018 Emram Education Conference And Health Informatics Fair in İstanbul between 25-27 October 2018. 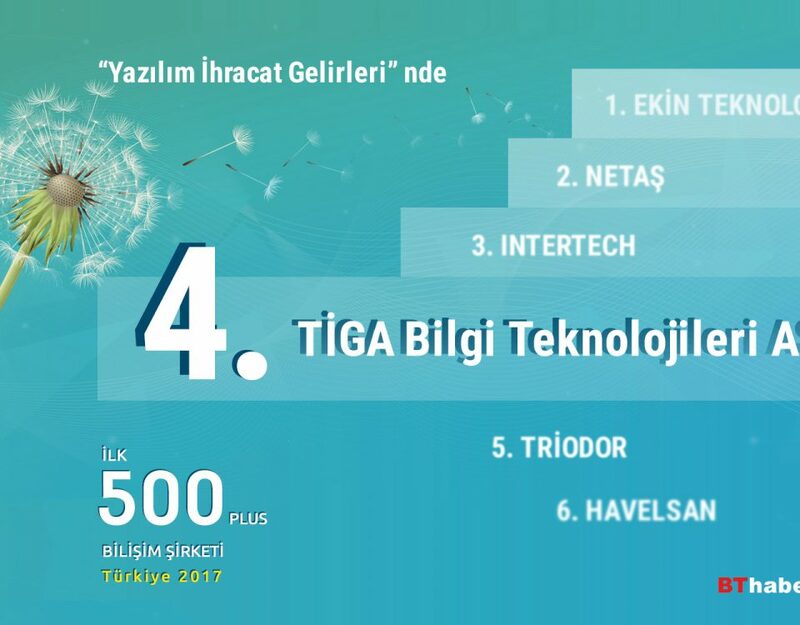 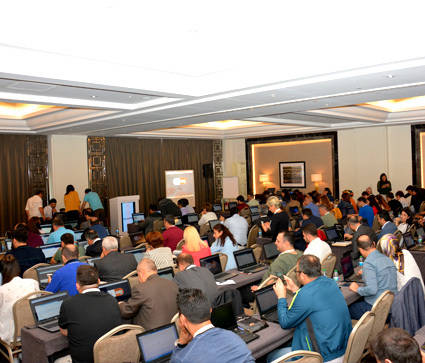 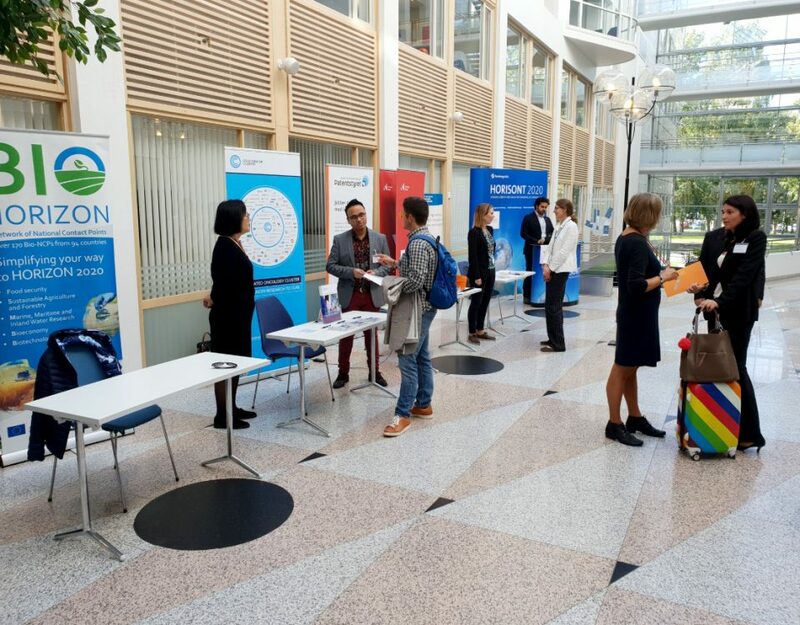 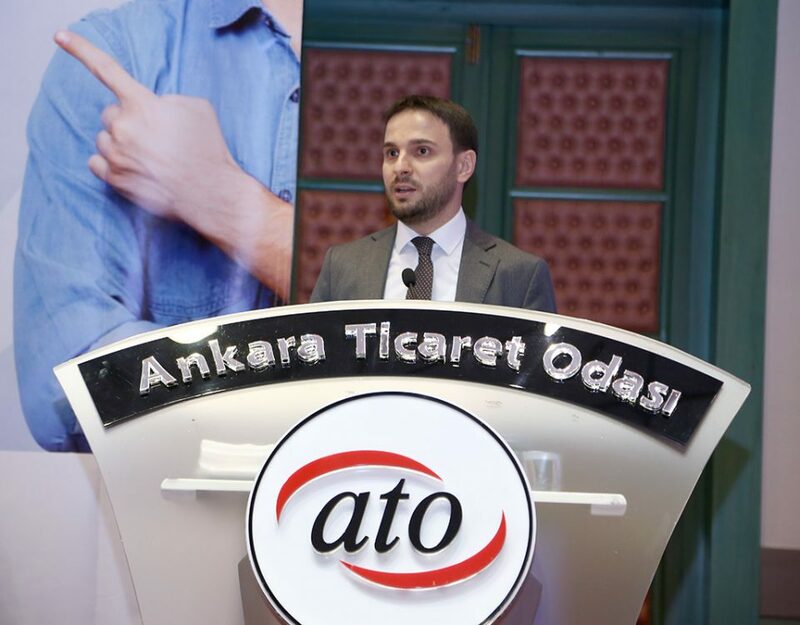 Events such as; Eurasia Health Collaboration Meeting, Cyber Security Panel, Digital Hospital Application, TÜSAP Special Meeting, HIMSS Emram Training took place with the participation of 45 keynote speakers from 9 countries, approximately 500 participants, 50 companies and top government officials of Ministry of Health from 20 countries. 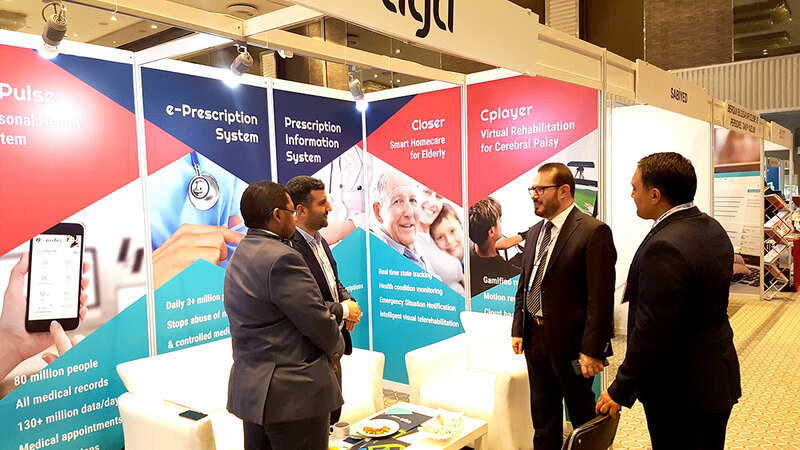 As a sponsor of this event, we welcomed distinguished and top executives and government officials from Ministry of Health of Turkey, Turkish Medicines and Medical Devices Agency, TÜRKSAT, HAVELSAN, Boğaziçi University, Dubai, Qatar, Finland, United Kingdom etc. 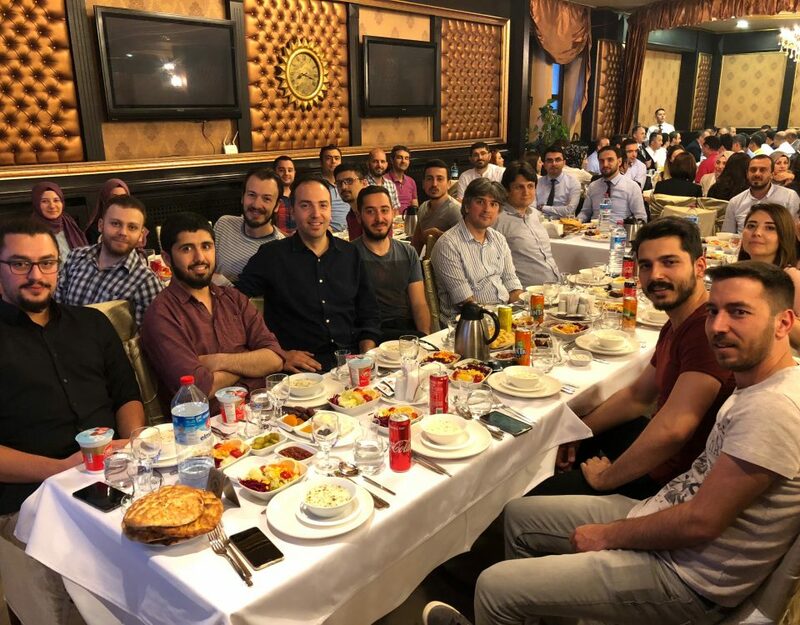 and gave them detailed information about our projects. 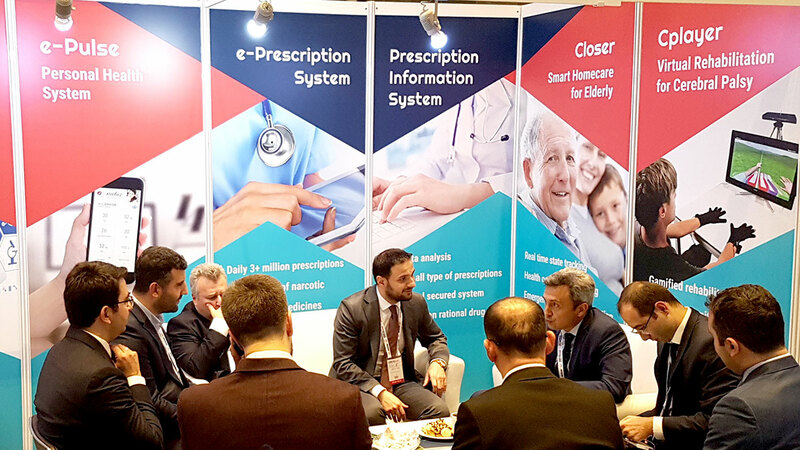 Moreover, we talked about Pharmaceutical Track & Trace System with Dr Dzulkefly Ahmad, The Minister of Health of Malaysia and Kosmosbek Cholponbaev, The Minister of Health of Kyrgyzstan. 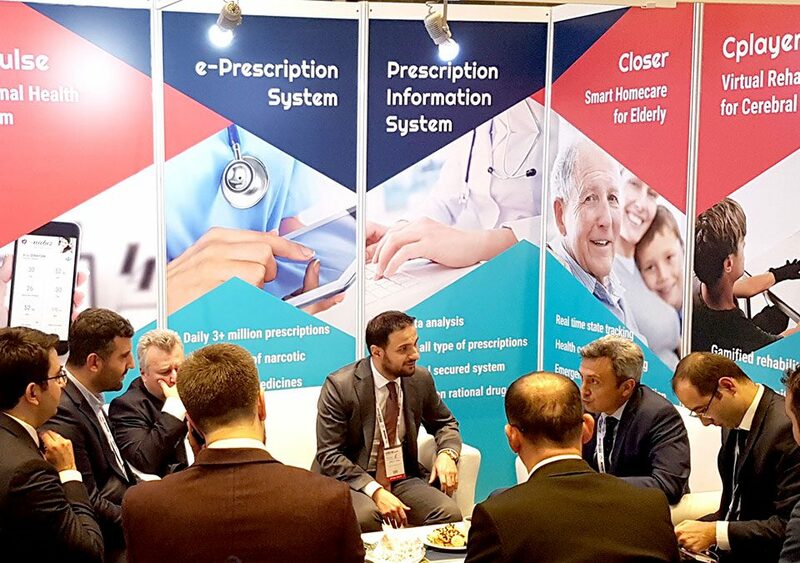 During those successful and busy three days, we discussed future collaborations, Turkey’s potential in the Health sector and the needs of foreign markets with top executives and government officials.